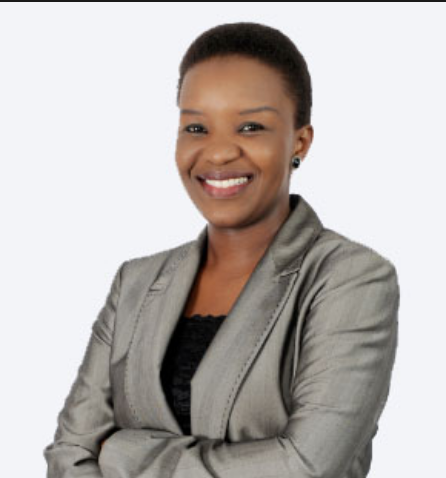 Dealing with declining tax morality and tax compliance to ensure optimal tax collection will go a long way in dealing with SA’s economic challenges, said Business Leadership South Africa’s Chief Operations Officer Busisiwe Mavuso. Mavuso spoke to Fin24 by phone on Wednesday afternoon about the state of SA’s economy. Mavuso expressed confidence in the newly appointed commissioner of the South African Revenue Service (SARS) Edward Kieswetter. “We (BLSA) think Edward [Kieswetter] is the right person for the job,” Mavuso said. Kieswetter is known for establishing the large business unit which was responsible for collecting 30% of total tax income. “He is a steady hand, someone who has done this before,” Mavuso said. These qualities are necessary to establish a SARS which is “strong, credible and successful” at a critical time for the country which is trying to come out of a quagmire, she said. It is important to instill confidence in institutions like SARS, which are designed to drive economic growth, Mavuso added. Improving revenue collection would help improve investor sentiment, as improving revenue collection would reduce the budget deficit. Currently, the country has to borrow to cover the shortfall, which is not sustainable. Mavuso warned that the growing debt to GDP ratio, set to peak at 60% by 2023/24 according to Treasury’s projections, would present a risk of a bailout from the International Monetary Fund. But meeting revenue targets and restoring confidence in SARS will help restore confidence from investors. BLSA has been involved in mobilising both domestic and international investment. The common features from these leaders, is strengthening our institutions, she said. “With tax revenue increases, we can start dealing with issues of growth and high unemployment,” Mavuso said. Commenting on Moody’s decision to keep SA’s credit rating unchanged, Mavuso said that it shows the ratings agency is acknowledging steps being taken to address challenges. For example, the effort is being made to root out corruption through the various commissions of inquiry which were established, the capacity of SARS is being restored and effort is also being made to attract Foreign Direct Investment. Mavuso added that although the recent spate of load shedding would negatively impact investor sentiment as well as business conditions, all stakeholders are actively engaged in resolving the energy crisis. “A lot is being done, in spite of the challenges. All South Africans need to put our shoulders to the wheel, working together to ensure that we actively rebuild our institutions and our economy,” she said.